Gabrielle C. Stewart, a senior Classical Languages major at Duke University, has been named a Rhodes Scholar for 2018. 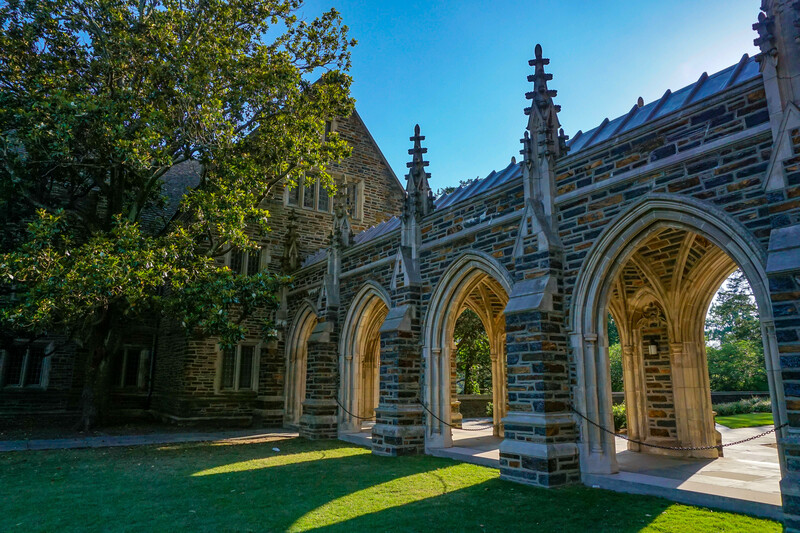 "In her time at Duke, she has demonstrated great leadership both on campus and off through her social justice work and her research on ancient Greece." To read the full write-up, check out the article featured on Duke's website here.